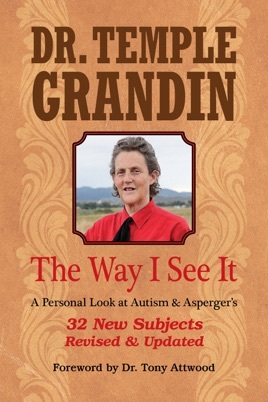 Dr. Temple Grandin gets to the REAL issues of autism, the ones parents, teachers, and individuals on the spectrum face every day. 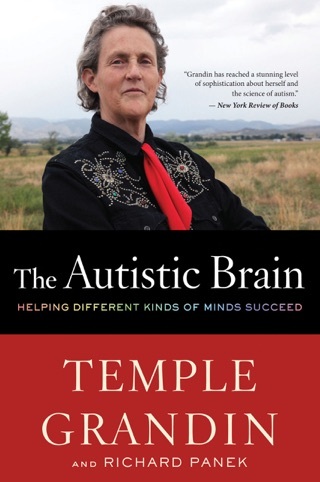 Temple offers helpful dos and don’ts, practical strategies, and try-it-now tips, all based on her insider perspective and a great deal of research. 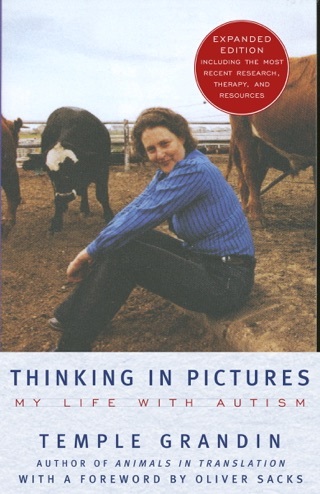 These are just some of the specific topics she delves into: How and Why People with Autism Think Differently Economical Early Intervention Programs that Work How Sensory Sensitivities Affect Learning Behaviors Caused by a Disability vs. Just Bad Behaviors Teaching People with Autism to Live in an Unpredictable World Alternative Medicine vs. 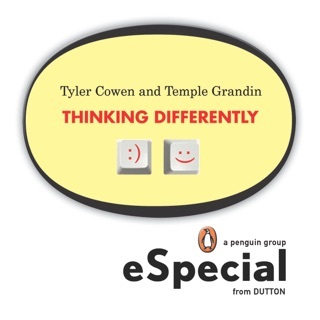 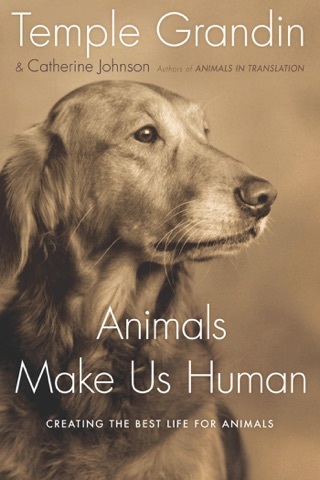 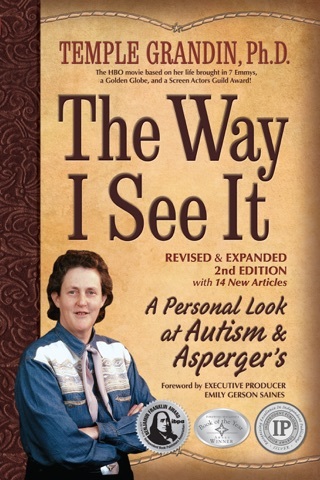 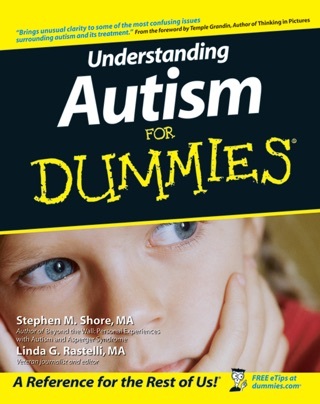 Conventional Medicine Employment Ideas for Adults with Autism This revised and expanded edition of The Way I See It contains 32 new subjects based on the most current autism research, including: The Role of Genetics and Environmental Factors in Causing Autism Understanding the Mind of a Nonverbal Person with Autism Finding Mentors and Appropriate Colleges Teachable Moments Give the Child Time to Respond And more!